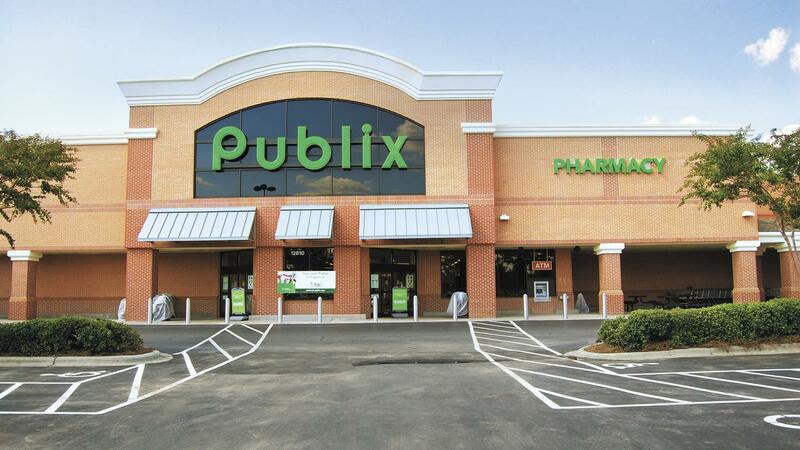 You can grab even more deals at Publix this week! There are a number of extra BOGO deals and 5 different freebies. Head over and see all the deals in the main Publix weekly ad too.